Today is Chillingsly the Polar Bear’s Birthday! 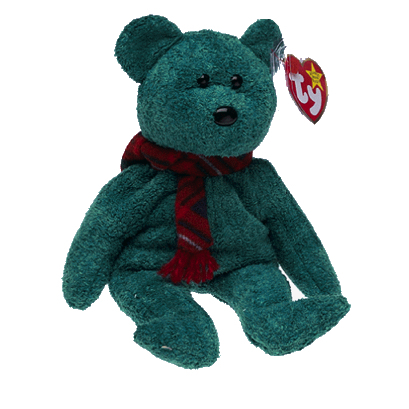 Chillingsly was first released on 29th September 2006 into the Beanie Babies range. 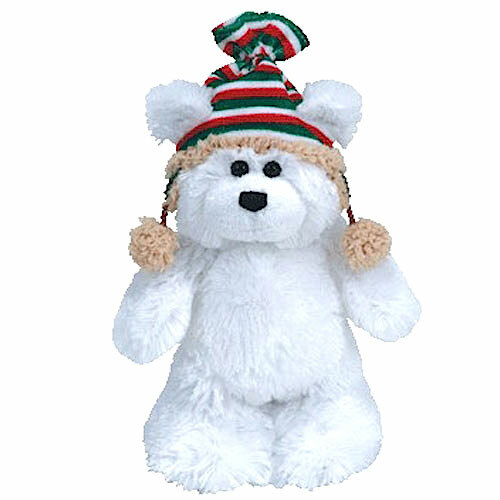 He was a cute, fuzzy white polar bear wearing a Winter hat with pom pom tassels either side of his head, which he will need today as it is freezing! With my warm knit cap on my head! Chillingsly was retired only three months after his release date on 21st December 2006. Do you have Chillingsly in your collection?